Liverpool have released the following ticket selling details for the Premier League clash with Arsenal, to be played at Emirates Stadium on Saturday November 3, kick off 5.30pm. The club have received a total allocation of 3,003 stand tickets for this all ticket fixture. Supporters not in possession of a ticket are urged not to travel. Please be aware that supporters in possession of concessionary tickets will be asked for ID at the turnstiles. 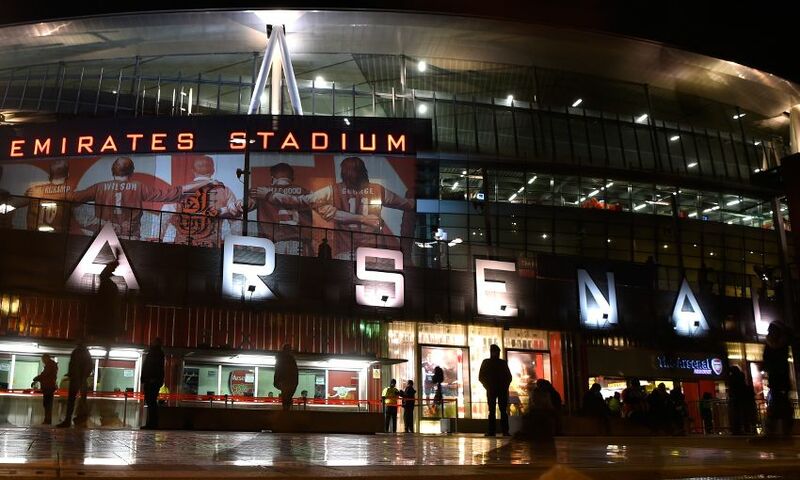 Arsenal have advised that children under the age of 14 will need to be accompanied by an adult over 18 and any child 0-3 years will not be allowed to be situated/seated in rows 1-20 of the lower tier. Kenny Dalglish Box holders, Premium Level and Centenary Club members should contact the hospitality department on 0151 264 2222, option two. Within the allocation, we have received 25 pairs of wheelchair and personal assistant tickets and 10 pairs of ambulant and personal assistant tickets. These tickets are priced at £30 per pair and concessions apply. For more information, please click here. The below sales will take place online only. Attendance at 13 games: From 8.15am Tuesday October 16 until 10.45am Wednesday October 17. Supporters are guaranteed a ticket during this sale and can purchase one ticket per person, up to a maximum of ten tickets per transaction. The following sales will then take place on a first come, first served basis, subject to availability, and supporters can purchase one ticket per person up to a maximum of four tickets per transaction. Attendance at 12 or more games: From 11am until 1.45pm Wednesday October 17. Attendance at 11 or more games: From 2pm Wednesday October 17 until 10.45am Thursday October 18. Attendance at 10 or more games: from 11am Thursday October 18. Should there be any tickets remaining following the initial sales, Liverpool FC will make a further announcement. Supporters are advised to check www.liverpoolfc.com/tickets for sale updates. For ticket fulfilment (delivery and collection of tickets), click here. For coach travel, click here. For a visiting supporters guide, click here. For away support information, click here. For general information, click here.